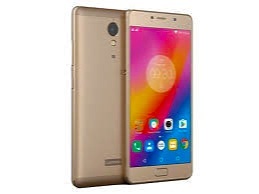 Lenovo P2 smartphone features a 5.5-inch full-HD (1080 pixel) Super AMOLED display. The Lenovo P2 runs on Qualcomm’s Snapdragon 625 octa-core processor clocked at 2.0GHz. The smartphone runs on 3GB RAM, 32GB of internal memory. In the photography department, the smartphone sports a 13-megapixel rear camera with AF, dual-LED flash, and a 5-megapixel selfie camera up front. 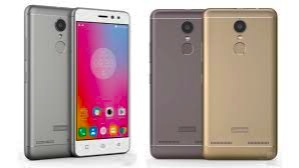 Other connectivity options include dual-SIM support, LTE with VoLTE support, Wi-Fi, Bluetooth, microUSB, USB OTG and fingerprint scanner. On the software front, it runs on Android 6.0.1 Marshmallow. The smartphone will be available in Graphite Gray and Champagne Gold color options.